Come on kids!!! Lets cheer up for one of the latest games to play for girls, Ice Queen Royal Baker. Here on Atmegame.com, you dear friends can have lot of fun playing this free online game. 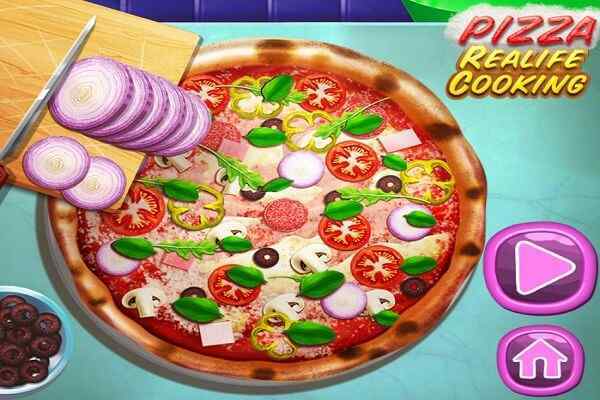 The most appetizing cooking game is ready to be played. Platform on which the game has been created is html5 and you can play it on desktop, Android or iOS phone. We have a new cooking game from girls category where you have the opportunity to meet again with beautiful princess Elsa. 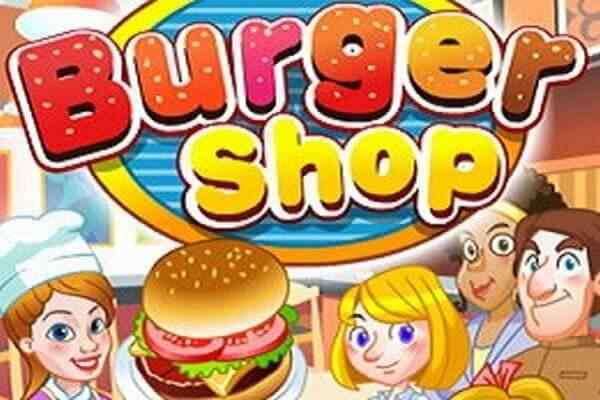 It is an interesting and attractive cooking game in which you need to work hard and be careful. Elsa wants to eat with you a beautiful cake so make sure you find the best recipe for her that she can learn by the end of this flash game. 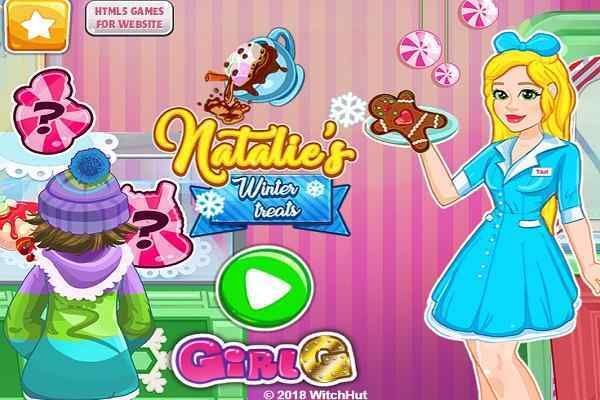 In this cooking game for girls, Ice Queen presents a scrumptious cake recipe for countertop and we are supposed to decorate it. The cake needs to be prepared for a royal ball- an event to be held at Queen Castle. The main character is Elsa. All you need to do is prepare this cake with the help of instructions and tools available in the kitchen area. 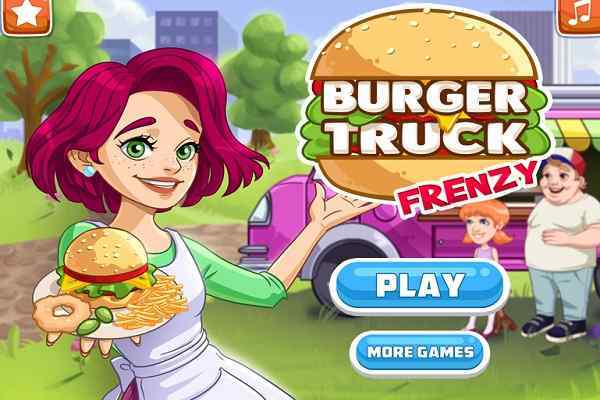 A beautiful girl is there to assist you so just follow her instructions and complete the task as soon as possible to earn maximum possible points in this exclusively designed cooking game. It is going to be a real fun and cool play. 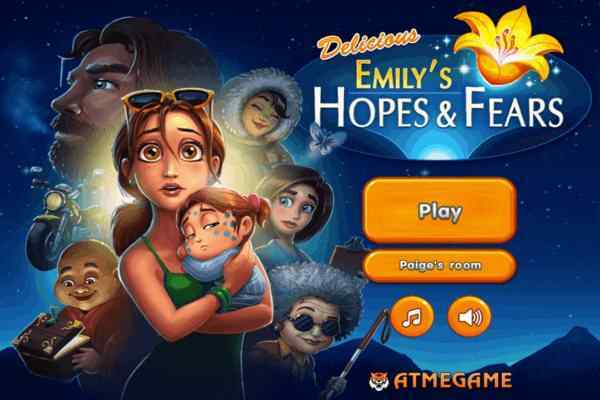 Make sure you solve the recipes and Elsa will return on Atmegame.com with best games.